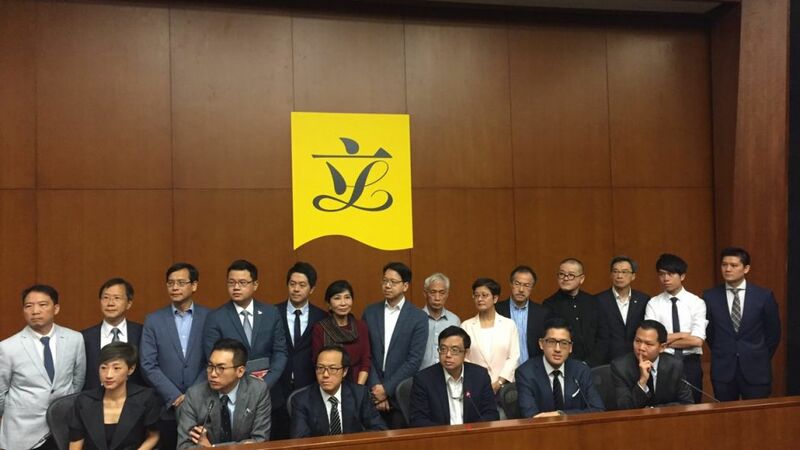 “The NPCSC’s interpretation will gravely destroy One Country-Two Systems and the foundations of the rule of law,” pro-democracy lawmakers wrote in an open letter to LegCo House Committee Chair Starry Lee Wai-king. 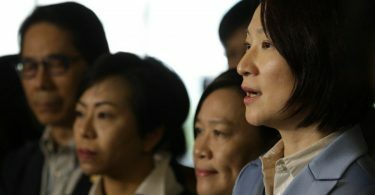 In the letter co-signed by 26 pro-democracy lawmakers, they urged Secretary for Justice Rimsky Yuen Kwok-keung to attend the House Committee meeting on Friday afternoon to address the issue. 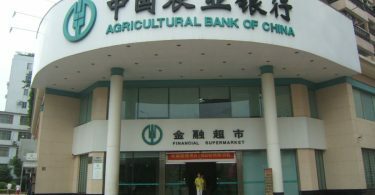 They also urged the Department of Justice to explain the role of the SAR government in the controversy, including whether the Standing Committee of the National People’s Congress (NPCSC) consulted the Hong Kong government prior to their decision to interpret the city’s mini-constitution, and whether the Department of Justice explained the long-term consequences of the Basic Law interpretation. 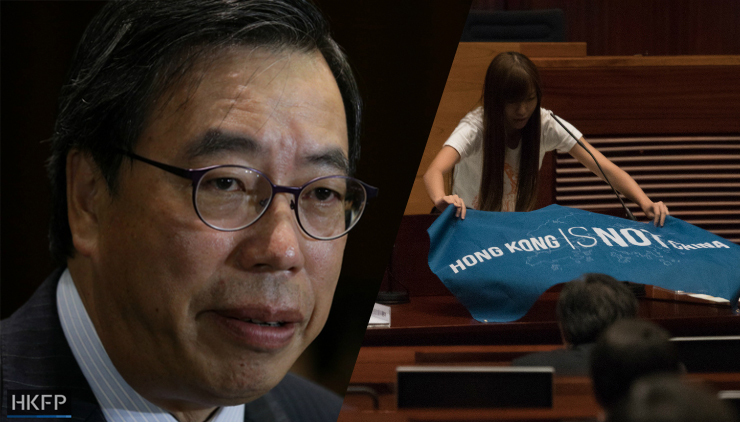 “The controversy sparked by the two lawmakers’ actions during the oath-taking ceremony is an internal affair of Hong Kong, and should be addressed by Hong Kong courts according to the Basic Law and Hong Kong laws,” the letter said. LegCo President Andrew Leung and lawmaker Yau Wai-ching. The Civil Human Rights Front called for a protest on Sunday at 3pm, starting at Southorn Stadium in Wanchai and ending at the Court of Final Appeal in Statue Square, Admiralty. 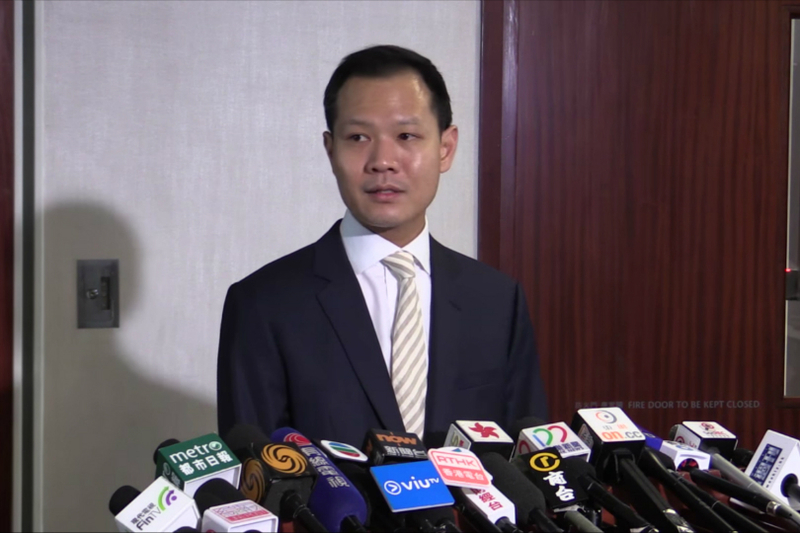 Pro-democracy lawmakers have urged Hongkongers to attend the protest. Dennis Kwok Wing-hang. Photo: SocRec screenshot. Kwok also organised a protest on the coming Tuesday in the form of a silent march from the High Court to the Court of Final Appeal, beginning at 5:30pm. Attendees are asked to dress in black. The oaths Sixtus “Baggio” Leung Chun-hang and Yau Wai-ching took in the legislature last month were deemed derogatory and an insult to China by some, triggering a legal challenge by the government. On Friday, Beijing made preparations to interpret sections of Hong Kong’s mini-constitution, the Basic Law, related to pledging loyalty to China.